I will run ALL your social media accounts for 5 days; providing daily content via all channels in order to keep them active & engaging. 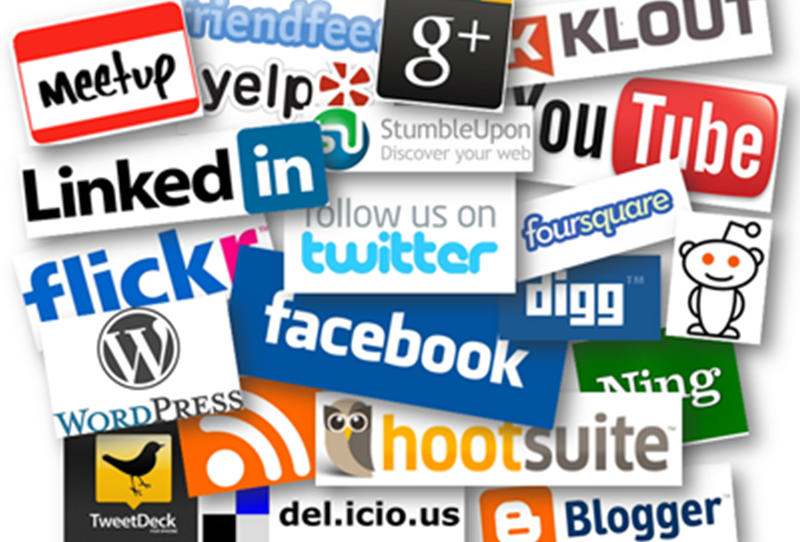 Here are the platforms I work with; Facebook, Instagram, Pinterest, Google+, LinkedIn, Tumblr & Twitter. All the accounts must be linked to the same business. Also, let me know what you hope to gain from social media marketing; sales, exposure etc? Great work. Don't let the price fool you, it's professional work and would recommend. Great work again, thanks Emma. I am very happy with Emma's work, she is very professional and her social media posts are very engaging. Will continue to use Emma for my social media. I currently work as a freelance social media manager, helping different companies with their online presence, specifically online marketing like; social media, blogging and content writing for websites. I don't specialise in any particular industry and have worked with toy shops, jewellers, clothing lines, security firms, psychologists, education providers & many more. I can supply a list of current/former clients on request for you to get a better understanding of the work I provide.